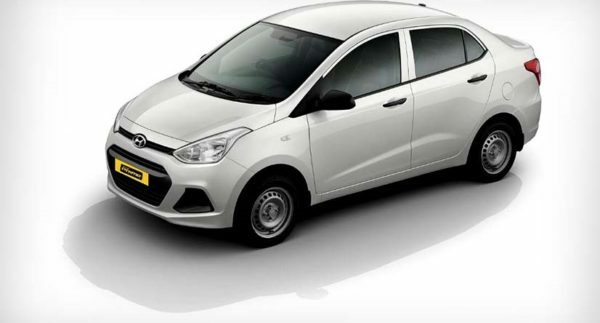 Hyundai pre-facelift Xcent and Grand i10 to be sold under Hyundai Prime brand. 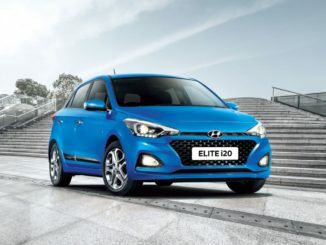 Hyundai has refreshed the Grand i10 hatchback and Xcent sedan giving both of them a decent facelift with new features and diesel engine upgrade. The new launches are primality targeted towards individual buyers but that does not mean Hyundai will exit the fleet segment. 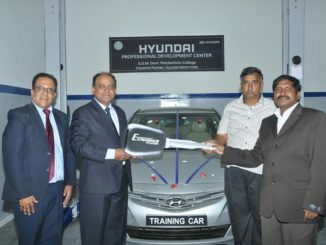 Hyundai Prime will be the new brand to capitalise the growing fleet segment which now form a decent chunk of sales. 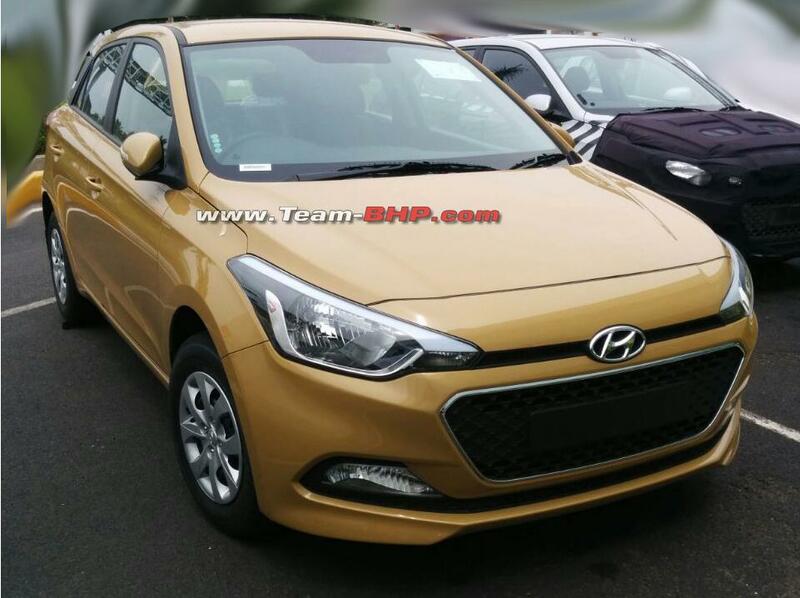 To start with the company will retain the pre-facelift Xcent sedan and Grand i10 under the Hyundai Prime brand. In future the current generation Verna sedan too will join the Hyundai Prime brand and more models could be added. 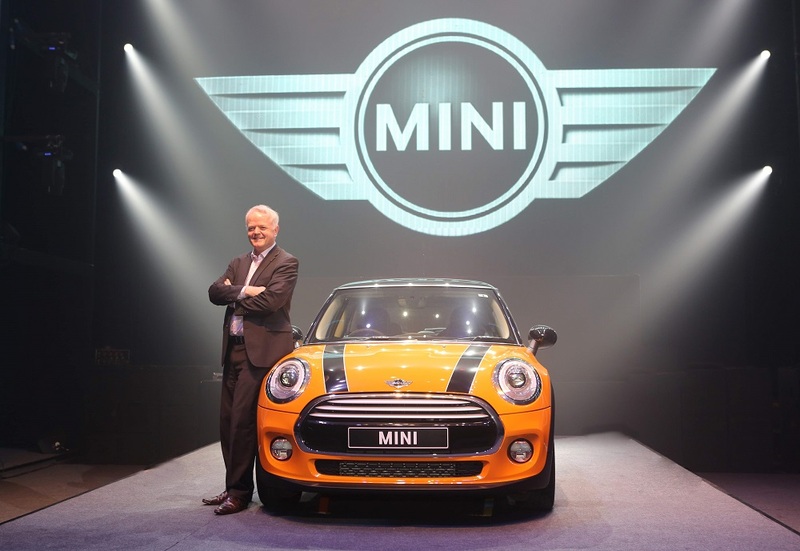 By launching a separate brand, the company will try to address the issue of diminishing premium image when vehicles are sold to fleet, taxi and commercial segment. 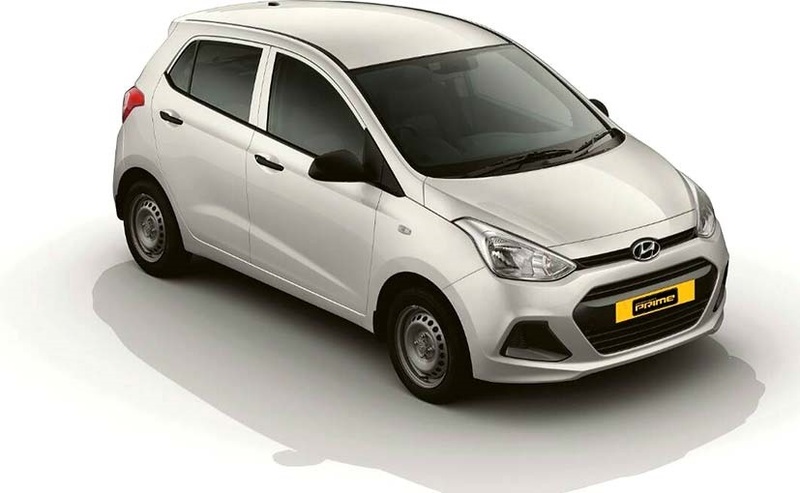 Hyundai may continue to sell the Xcent and Grand i10 with 1.1 litre U2 CRDi diesel engine to allow for some differentiation. 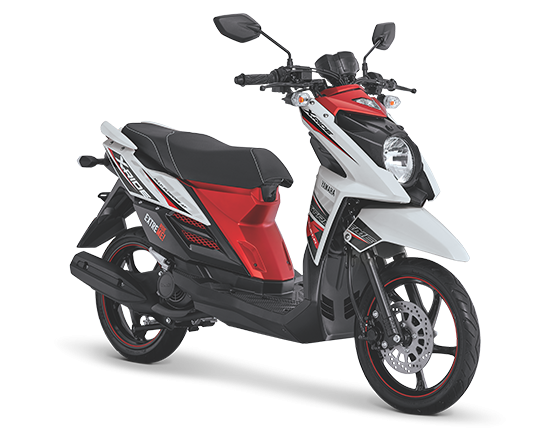 The Xcent which retails around 4500 units a month and with the launch of Hyundai Prime Xcent the company is targeting 6000 units. 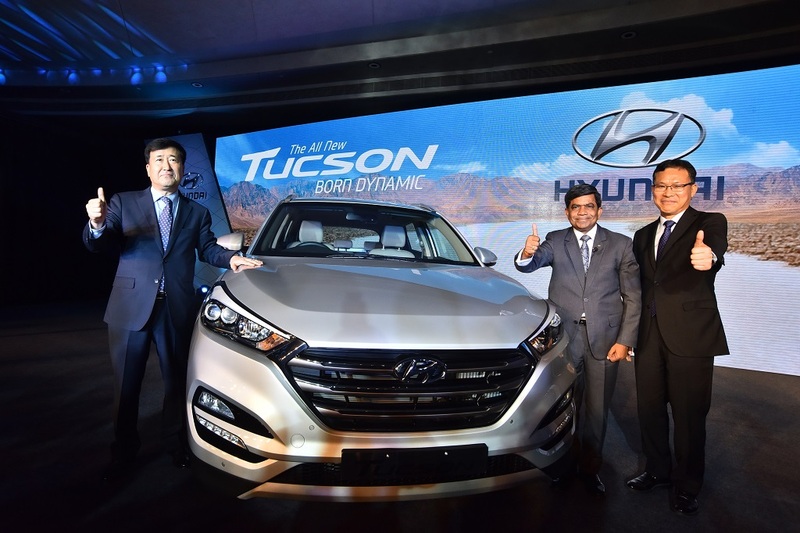 Hyundai has been selling over 500,000 cars in the Indian market and is targeting to retail over 600,000 units. The South Korean major will need to use new strategies to expand sales and reach. Besides Hyundai Ford, Toyota and Tata Motors also sell cars which are sold in fleet, taxi and commercial segment only. Maruti Suzuki will re-introduce the current generation Dzire as Dzire Tour once the new generation Dzire is launched in India. Toyota also sold lower variants of Etios & Eitos Liva without the facelift after launching Platinum series. We will share more details on Hyundai Prime and the products soon.